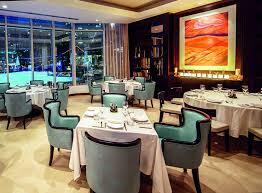 Enjoy fine Italian dining in the award-winning BiCE restaurant at the Hilton Dubai Jumeirah Resort. 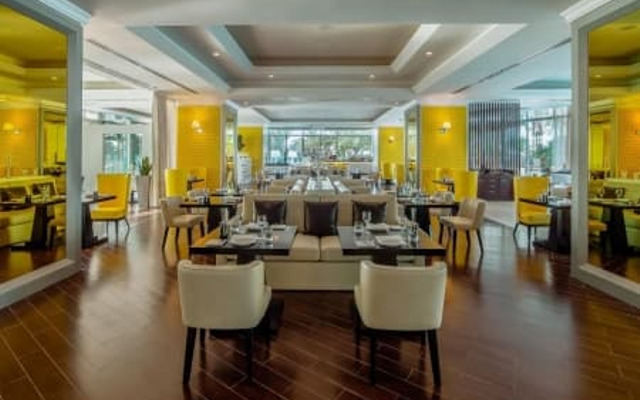 Choose from our extensive fine beverages list as you savour authentic Italian specialities served in a strikingly modern and innovative setting. Try our signature dish of ricotta and spinach tortelli or savour our classic Milanese-style veal chop. When it is time for dessert, the tiramisu at BiCE is renowned as the best in Dubai. Rated Good quality restaurant though not extra ordinary..Best thing is their service..Staff was good and friendly..Quality is nice as well..As far as taste of food is concerned that was not average..I tried pasta, salmon fish and octopus which ok.. not too good and not too bad..manue was not extensive and not many options to choose from..Though worth a try.. Rated Throw back to probably the best #Italian #brunch I've ever had @bice_dubai @hiltondubai ???????? 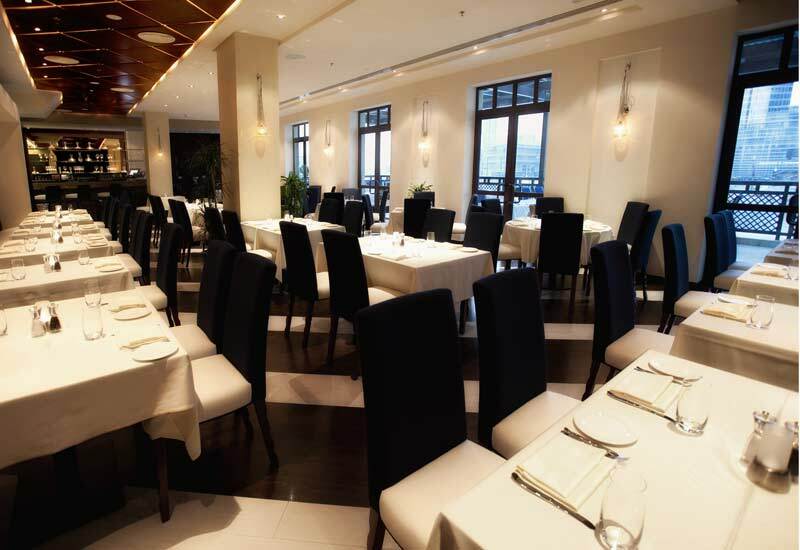 The #restaurant latest renovation has added a bright and airy feel to the venue while keeping a relaxed atmosphere. 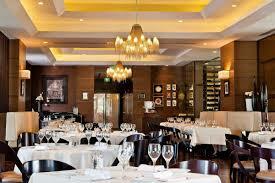 The dishes are served at the table with a selection of unlimited shared starters brought to the table first. 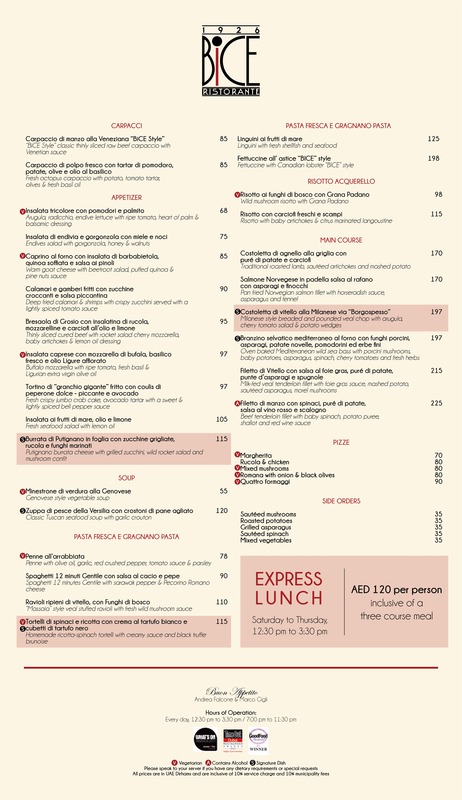 (Swipe to the end of the photos to see the #menu). Im talking buratta #cheese , goat cheese and beetroot #salad ???????? Then comes the unlimited selection of shared pasta ????. My #favorite is this lovely dish ???? of Pacchero with Nduja salami and brocoli The #pasta as expected was perfectly aldente and the creamy #sauce had a nice #spicy kick to it from the salami. But its not over yet! Next comes the main course!???????????? where you can choose one of the four options available. I highly recommend the #fish . And it wont be an Italian fair without some #dessert #classics like #tiramisu , panacotta and some #authentic italian #gelato ????????. If you're looking for a more quiet and chilled brunch. 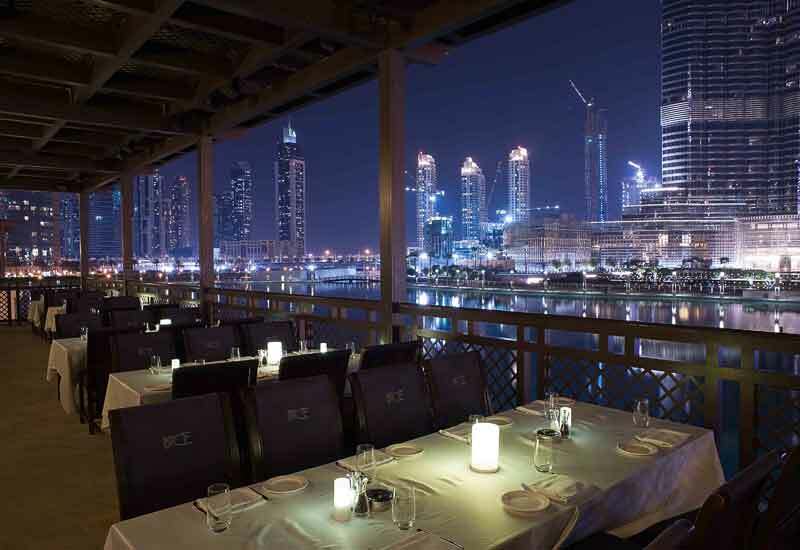 I would suggest you give this place a try, and with @entertainergcc its a 2 for 1 #deal ??????? ?